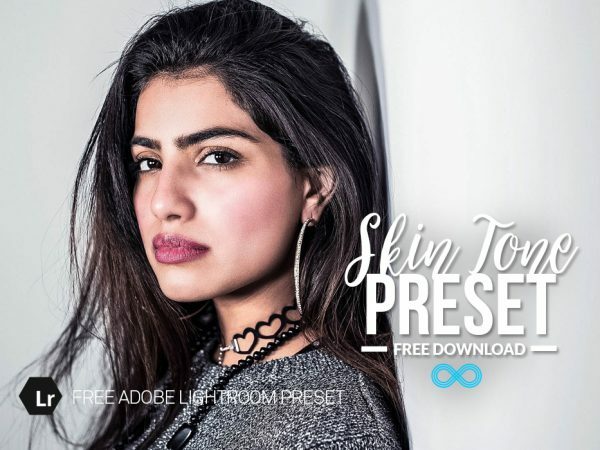 Welcome to our Free Lightroom Presets page! Each week we like to give away a free item from one of our collections so you can try them out. Also take a look at our YouTube channel where we announce each preset and show the whole free preset bundle in action. Our presets are 100% free to download and use for personal or commercial work, you can also add them to your website for your readers to download – we just ask you to link back to us somewhere on the page. You can contact us to find out how this license arrangement works. Take a look below where we have presets for all types of photography, please don’t forget to tell us what you think of them by leaving a review at the bottom – thanks! Lightroom is a very popular piece of software created by Adobe for photographers which enables them to do 3 functions. You can use it as an image library tool to manage and organize all your photos, you can also use it to develop and edit those photos in JPG or RAW format and lastly, it is for exporting those images. Lightroom Presets provide the perfect workflow automation opportunity for professionals and enthusiasts. When you are editing your photos in Lightroom in the “Develop” module, you can create different effects and styles by altering the many variables such as exposure, contrast, color, tone curve and so on. When you are happy with the look you have created, you are able to save the settings so that you can use them again later on different photos. When you save your settings, a file with the extension .lrtemplate is created and this is known as a “preset”. Lrtemplate files are easy to install we will show you how to load your presets in your Lightroom application. You are able to download presets created by other photographers and use them on your own photos, at Photonify we sell collections of presets for many different types of photography styles. You likely found us on Google because of the professional designs we provide for both or free preset bundles and our premium lightroom presets. Copy your presets into the “Develop Presets” folder. There are many ways to use our Adobe Lightroom presets. Whether you’re a professional photographer, blogger, business owner or hobbyist, our presets will make your photos pop. If you’re already a professional photographer, you can apply the presets to any of your client projects. This will save you countless hours of editing time while allowing you to wow your clients and create a beautiful, consistent portfolio. Maybe you’re a business owner or blogger looking to make your website or social media feeds look more professional. If that’s the case, our presets add an artistic touch to product, fashion, food and travel photos. If you’re a photography newbie, there are many ways you can practice shooting and editing. Ask friends and family members to model and pose for photos. Take a trip to the beach or mountains and practice your landscape photography. Whatever your inspiration, we have a preset that will take your snapshots from amateur to professional in just a few simple clicks. Finally, if you truly want to put your photography skills to the test, consider entering a photo contest to see how your pictures stack up against others. Our presets can give your photos a competitive edge and take your entry from meh to amazing. We love to hear from people who use our presets so get in touch with us with us if you’d like to share your images. I am a person without a budget but looking to sharpen my craft and I would like to say THANKS! I love these presets, they're great! I've been using their presets for a while now, and I love them! They are great and allow you to try out different styles and decide whether or not you'll purchase the full bundle. Really great! Love these presets. They do such a good job! These are all good presets.